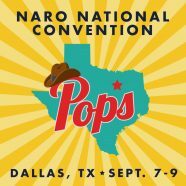 Pops Royalty Management Software will have a booth at the 2017 NARO National convention September 7th-9th and we want to see you! 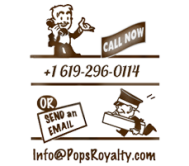 If you are already using Pops this is a great opportunity to stop by our table and learn about the new features in the works and get answers to any operating questions you may have. 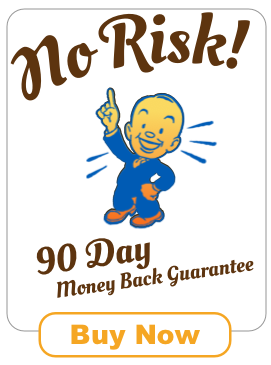 Please write to info@mightypore.com letting us know you’re attending and we’ll arrange a time to talk one on one. See you in Dallas!